When transporting chemicals, it is imperative that the product is secured inside of the container so it doesn’t get compromised during transportation and is safe for handling. As a result, we strictly adhere to the U.S. Department of Transportation’s (USDOT) Hazardous Materials Regulations (HMR). With over 20 years of experience in the FIBC industry, our bags have been used to successfully transport agrochemicals such as pesticides, insecticides, herbicides, fungicides, nematicides and elements such as calcium, barium, magnesium, potassium, and more. We highly recommend using coated sift proof bags, since most of the products are small particles. In addition, lined bulk bags are also widely used in the industry to prevent moisture from entering the product. 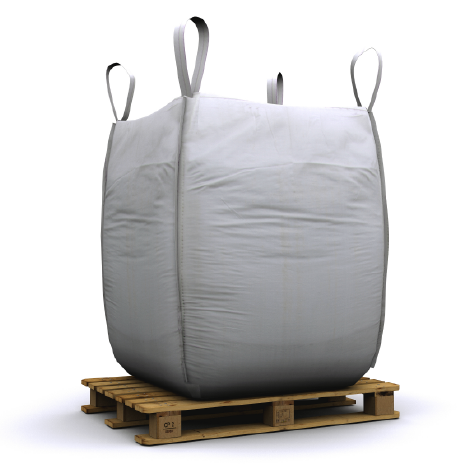 For chemicals classified as hazardous, UN certified and USDOT rated bags are required for transportation.